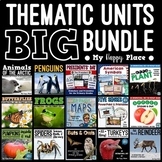 Also included in: The 7 Hour Sub Plans Bundle for Grades 5-6 ~ Easy Sub Plans! 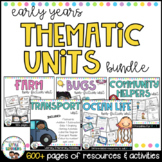 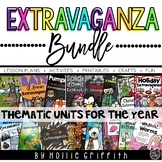 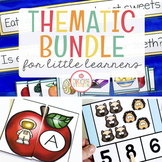 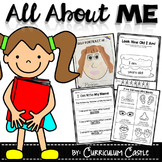 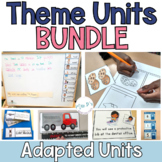 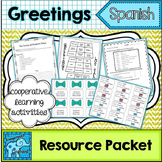 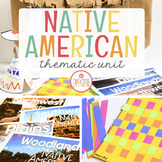 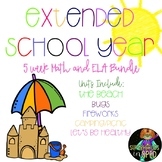 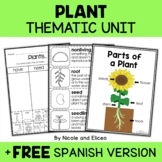 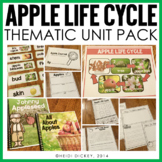 Also included in: The 7 Hour Sub Plans Bundle for Grades 3-4 ~ Easy Sub Plans! 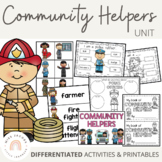 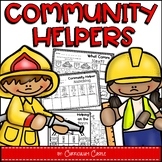 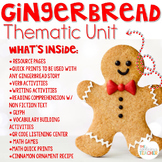 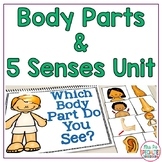 Community Helpers Thematic Unit: Activities and Printables! 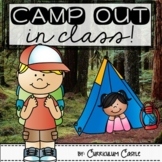 Camping: Camp Out in Class Thematic Unit!